Hello Philadelphia, South Jersey and local Football Fashionistas! Please join us at the Cherry Hill Mall, ROSTER Store on Saturday, September 20, 2014 from 2:00--4:00 PM for a meet and greet and book signing. 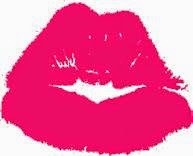 There's Lipstick on My Pigskin is a comedic sports playbook! Come find out what happens when fashion and football collide! Book is available at Amazon or Barnes & Noble. Authors will have copies for sale during the meet and greet. ROSTER offers comfortable and stylish "Home Team" clothing for men and women. Their apparel fits your life as a fan at home, work, and play, as well as at the game. Sports passion is always in fashion at ROSTER! 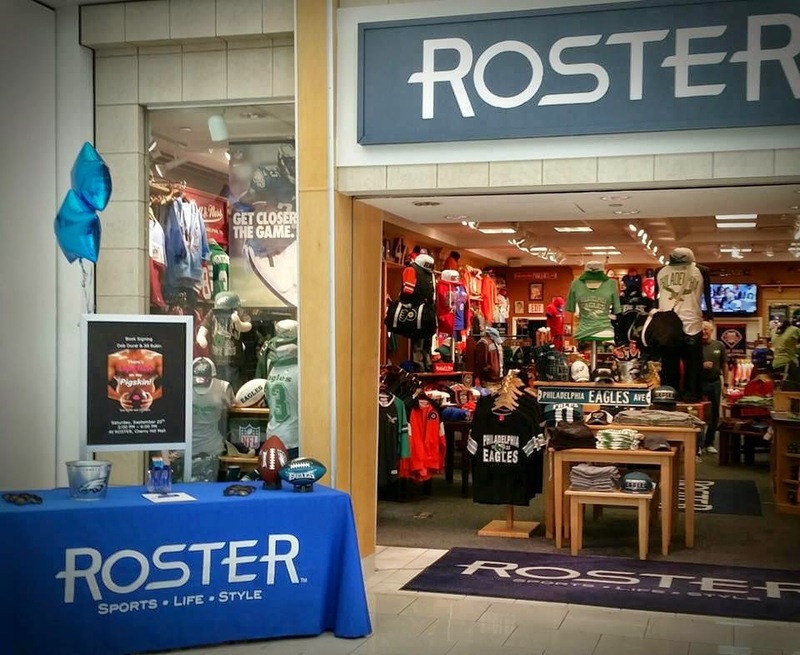 For information about ROSTER Stores and all their locations, please visit www.rosterstores.com. For more information, contact Tom Emmons at tom@thecolorstores.com, or 508-474-2921. 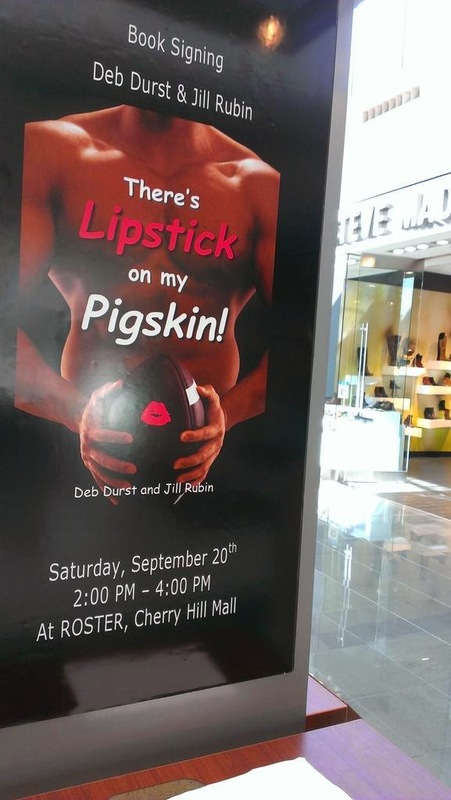 For more information on the authors of “There’s Lipstick on my Pigskin!”, or their book tour venues and dates, please visit Tour Schedule tab on www.thereslipstickonmypigskin.com.